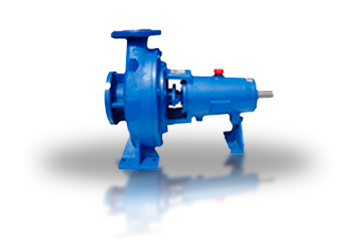 Beopumpe was founded in 1992 as a Ltd. 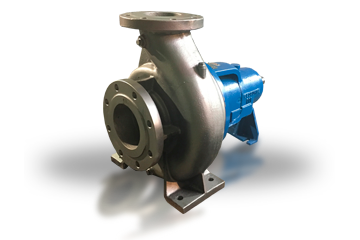 Since its establishment until today we have been engaged in the production of centrifugal pumps, parts of centrifugal pumps, repair and service of pumps. 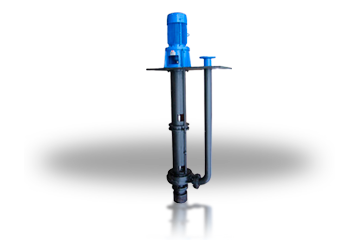 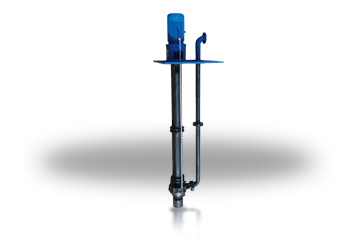 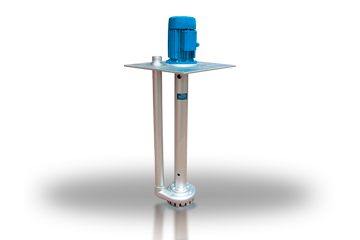 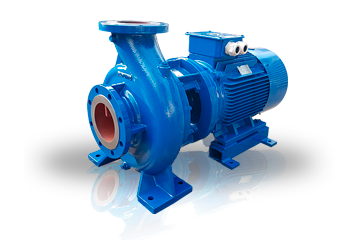 Today the company Beopumpe is known in the region for high quality pump design, manufacture and service. 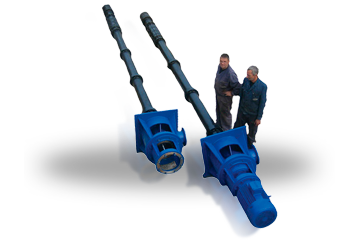 The success achieved in a highly competitive market is the result of our teamwork, improvement of the quality of products, the introduction of the highest production standards. 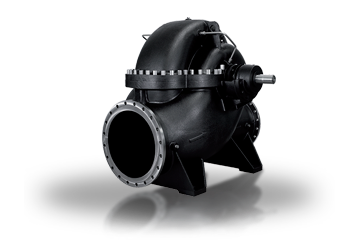 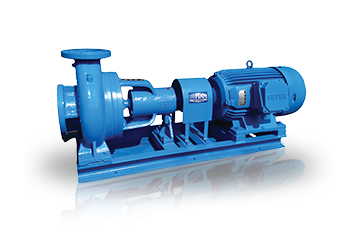 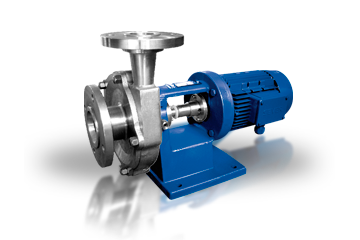 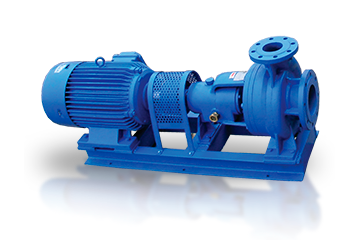 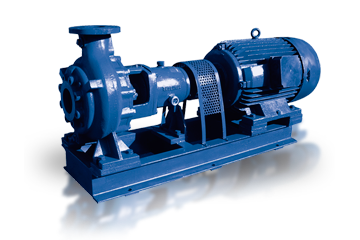 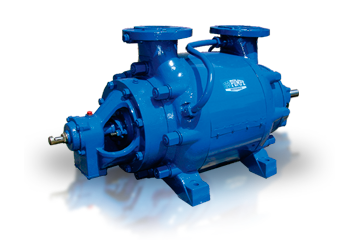 The main features of our pumps are their very wide range of applications, modern construction solutions with a wide range of performance, reliable operation and long life. 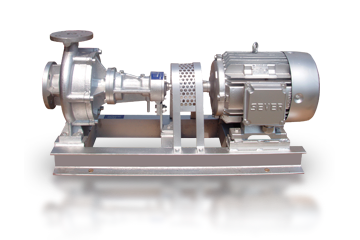 We always find optimal solutions for individual cases, based on our expertise and experience, which enable the choice of pump type and size as well as the most suitable materials to be used. 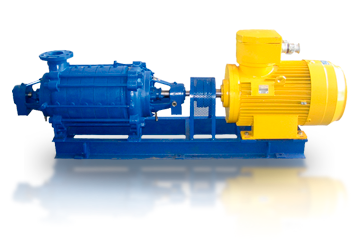 Beopumpe relies on a team of experienced business people, but also provides an opportunity for young engineers and skilled workers. 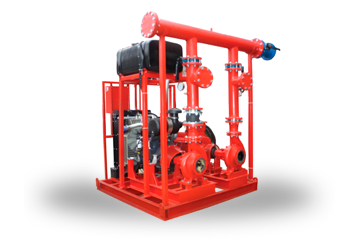 Company BEOPUMPE is technical and personnel trained to perform these activities, which we have proved with our presence in energetics, water supply, process and chemical industry, sugar refineries, food and paper industries etc.